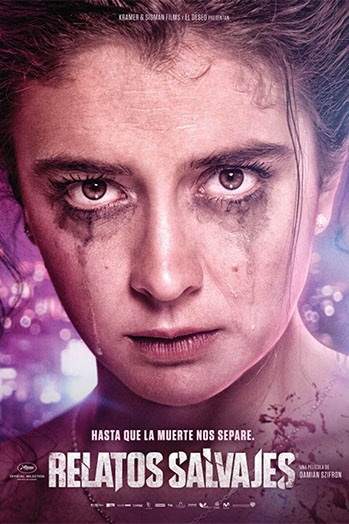 Nominated for Best Foreign Film, this Argentinian entry consists of several vignettes of revenge, the first being one of the best openings of a film I’ve ever seen. The stories that follow exhibit a sly and dark sense of humor, enlivened by writer-director Damian Szifron’s accomplished visual style. It’s difficult to criticize any of the decision-making that led to the massive hit that is Jurassic World. But that film is a charmless, forgettable visual mess, and I’ll never understand why such a project was given to a filmmaker whose last work, as much as I liked it, was on such a small scale. It’s a picture that should have been given to the likes of Szifron, who handles close-in dialogue and action, suspense and large-scale calamity with expertise and vision. If I have a a criticism, it’s that it was all too much. I needed a break.